The City of Casper maintains right of ways and park lands free of noxious and ornamental weeds. The city controls weeds with herbicides and through mechanical means (mowing and pulling weeds). City weed and pest also applies insecticides around city buildings and around city facilities. Natrona County Weed & Pest can also help with identification. To request a yard call, call (307)472-5559 or take a sample of the weed and stop by their office located at 6819 Yellowstone, out by Ghost Town Truck Stop. The City of Casper works with Natrona County Weed & Pest to control mosquitos during the summer. To help protect urban bee hives, Natrona County Weed and Pest and the City of Casper are asking urban bee keepers to register their hives. Although fogging occurs in the evening when bees have returned to their hive for the day; there is still the potential that hives could be harmed. 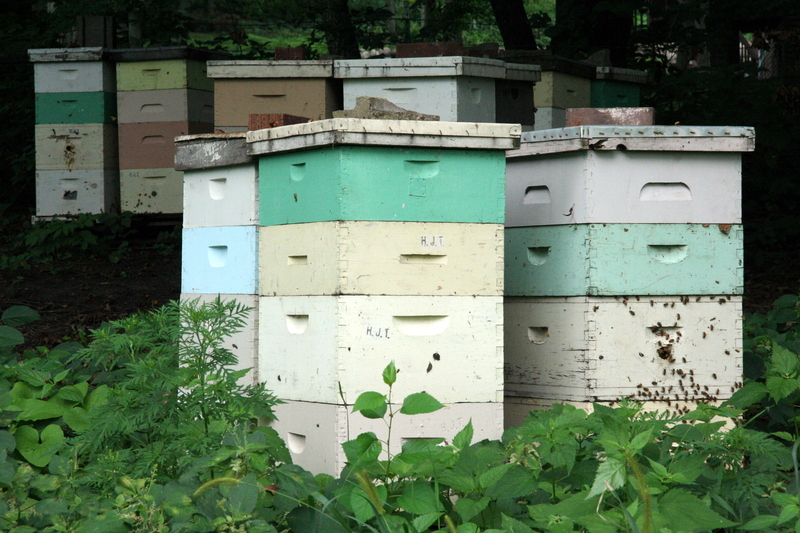 By registering your hive, Weed and Pest can strategically fog to control mosquitos and protect your hive. Please register your hive even if you have registered or licensed your apiary with the Wyoming Department of Agriculture.